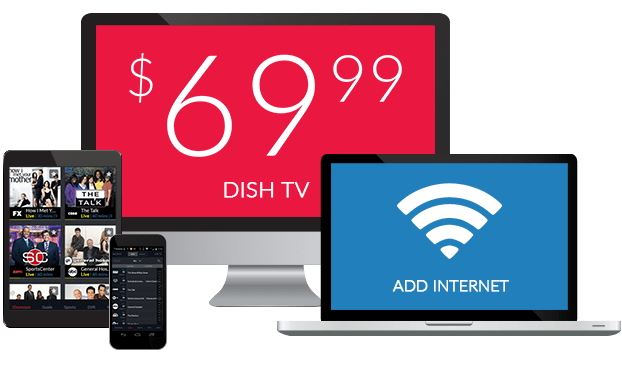 WGN Cable On DISH Network | What Channel is WGN Cable on DISH? What Channel is WGN Cable on DISH? WGN Cable is on DISH channel 239. 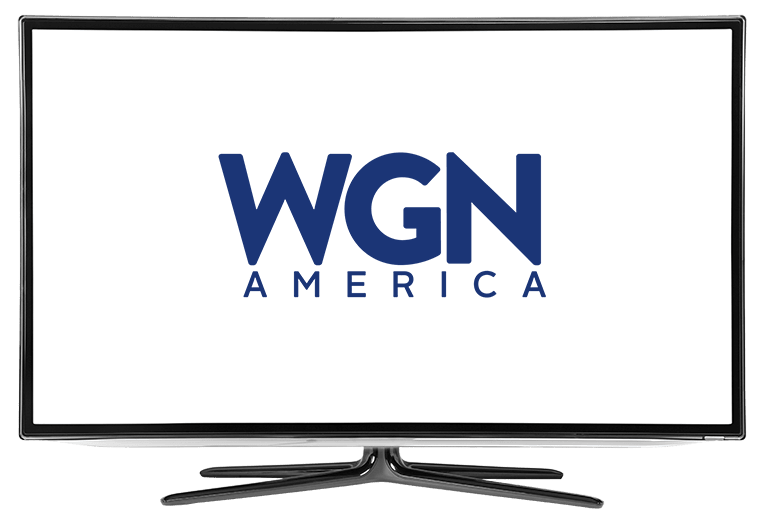 The WGN Cable channel has hit drama series, sitcoms, and feature films. It has shows such as; Underground, which is a show about slaves in the 1850s, Georgia, escaping plantations, filled with action and courage, or Outsiders, a show where the Farrells defend their home and way of life against invaders, or Salem, a show about the most powerful sorceress in Salem. The country is on the brink of civil war, in this grimacing story, the heroes, plantation slaves in 1850s Georgia, lead by Noah, a driven blacksmith, attempt escape. Noah’s plan is to use the Underground Railroad to escape slavery. Will they escape, or will they be caught before they can make it? Outsiders follows the Farrell clan, a family that has been living by their own traditions and laws in fictional rural Kentucky, Blackburg,Crockett County, outside of society for 200 years. The Farrells shun normal society, they are extremely paranoid of outsiders. Now in the hills of Appalachia, in the modern day there’s a battle about to start between the Farrells and the mining company who wants to take their mountain for its rich coal deposits. The Farrells are ready to protect their home, no matter the cost. Salem follows Mary Shibley, the most powerful sorceress in Salem, who’s married to a dying, but wealthy townsman. Mary uses Tituba to hide her vulnerabilities, and advance her agenda. Mary’s once love interest, comes home from war duty, while the town swears to get rid of the evil that these witches are, causing her plans to take a turn. Mary and John get thrown into the chaos and hysteria a supernatural world is, and Mary must fight against adversaries to keep her throne..